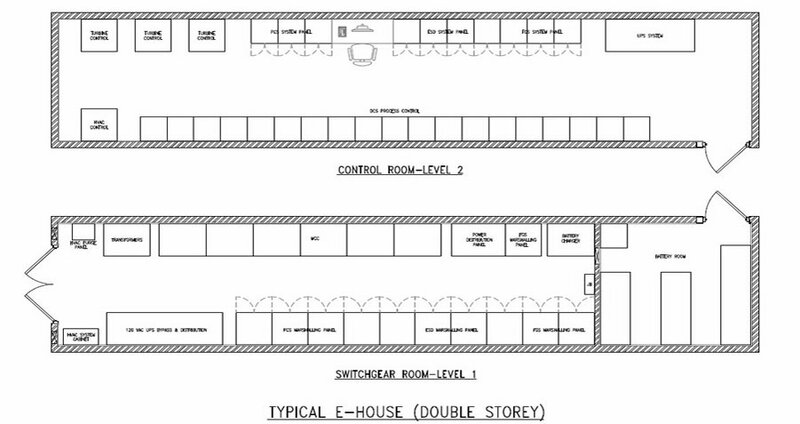 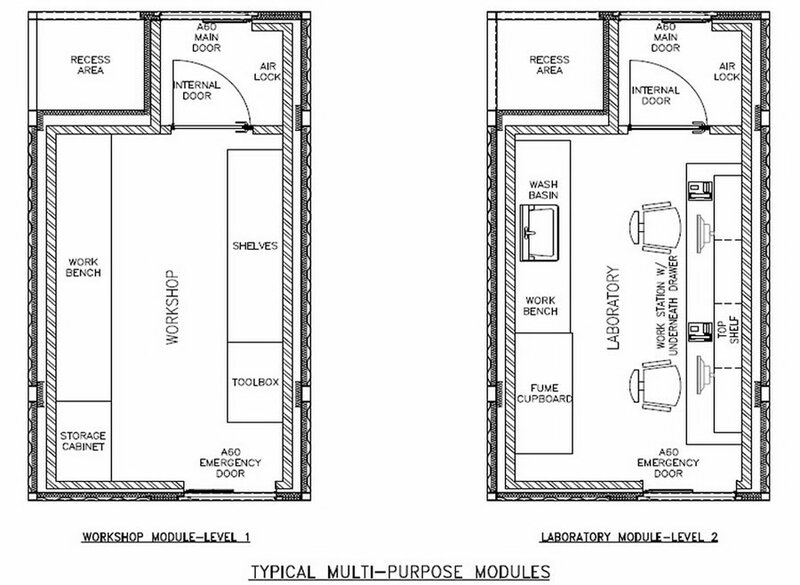 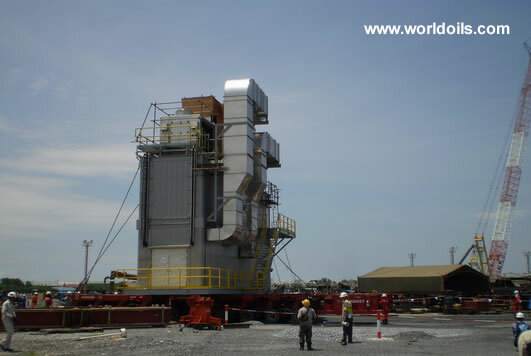 Worldoils can provide client specific Single-lift and Modular E-houses, Living Quarters and Multi-purpose buildings being supplied to the onshore and offshore Oil & Gas and Petrochemical industries. 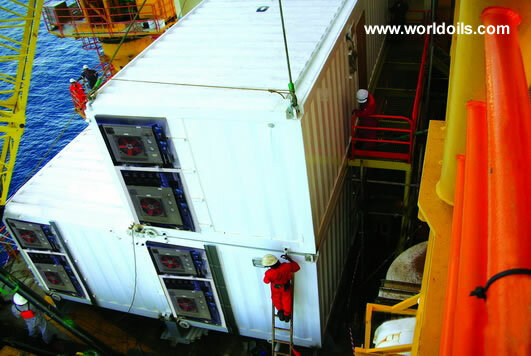 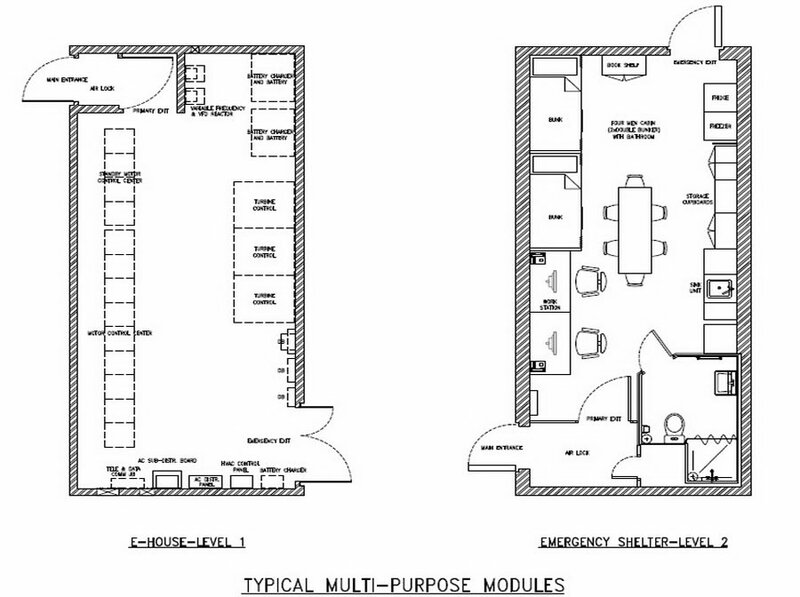 All our modular buildings and cabins are designed for the rapidly expanding use of standalone, linkable and stackable designs as a ‘fast-track’ and ‘cost-effective’ solution to previously used single lift, larger type modules and can be easily transported either offshore or onshore using conventional modes of transportation with final assembly at site. 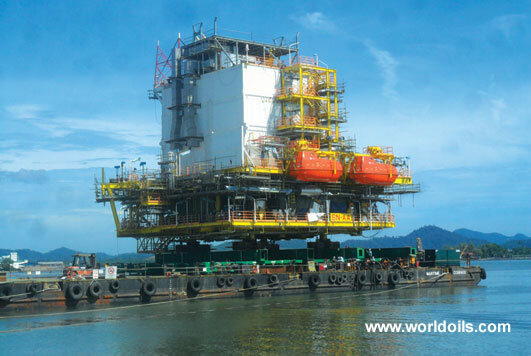 Our single-lift modules of 50 – 1000+ tons are designed to be loaded out directly onto marine transportation vessels from our local Malaysian loadout facility. 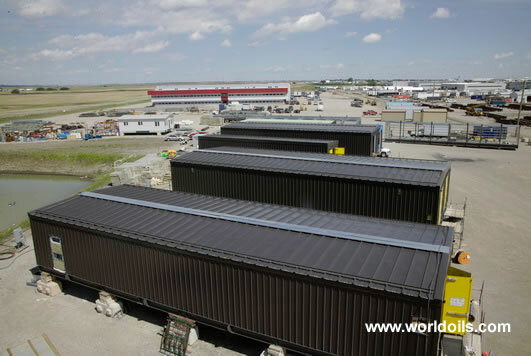 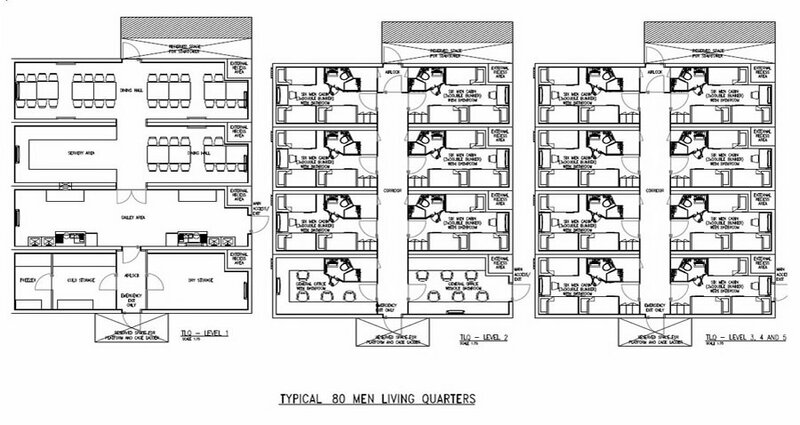 The buildings are also designed and manufactured to either recognized Certifying Authority designs such as DNV, ABS etc., the clients own design or our own AOS designs that include lightweight designed buildings. 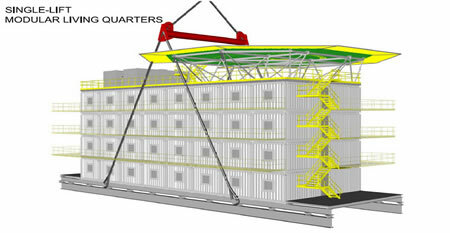 In support of the above mentioned core products, we also provide Fire and Blast rated walls, Aluminium Helidecks and Aluminium structures and also supply and installation of Architectural materials that includes typically Fire doors, fire rated internal partition walls, ceilings, windows and also all typical offshore furnishings such as flooring systems, furniture’s, Mess and Galley equipment and Living Quarter appliances. 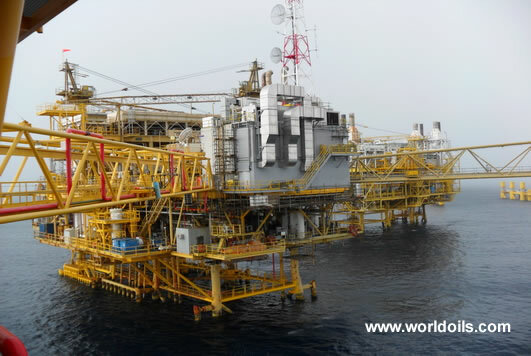 Worldoils also supports our manufacturing capability by providing onshore and offshore installation and hook-up services for our modules.